Planning Boards are a great way for coaches to visually covey what they want to teach for the week in a specific, organized format. 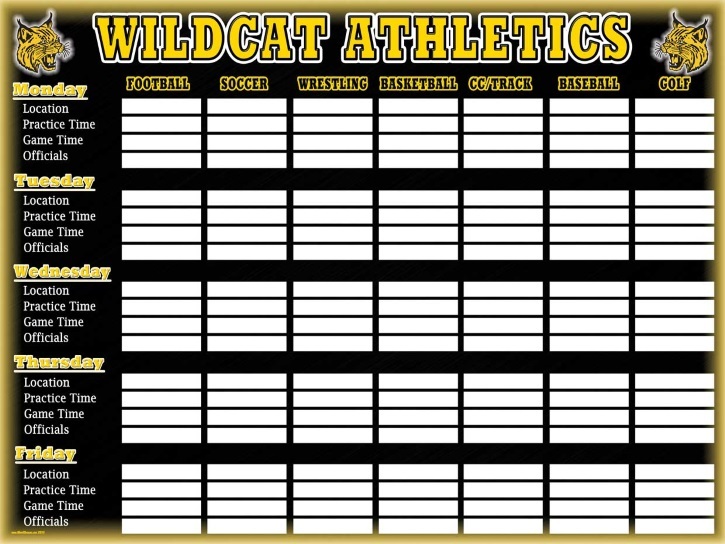 Planning Boards are made with a write-erasable surface for quick updates and can be combined with a Depth Chart board to allow for full game preparation. Planning Boards can be pre-printed with your specific offense or defense sets, nomenclature, and terminology. Our Planning Boards are manufactured from ImageBoard or AlumaBoard. Both of these materials are front-print graphics which maximizes clarity and helps minimize the glare of fluorescent lighting. All Mor-4-Designs boards are printed with the highest quality inks for long life and color retention. Boards can be easily mounted to any surface through fasteners or using a variety of adhesive applications. They are lightweight, yet a strong enough for a portable application on the sideline or court. FlexMag is a flexible material that can be rolled up for transport and adheres to any metal surface. 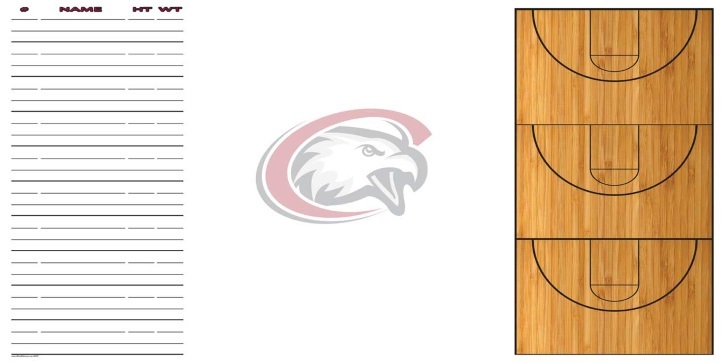 Planning Boards are used in any structure to help coaches succeed. Great for: locker rooms, coaches’ offices, field houses, sidelines, or anywhere you want to plan and teach your athletes.